“I feel Food First NL’s work done at the community level has been very successful, and has created community change. More work like the Everybody Eats projects is key to continuing to make change and raise awareness of food issues in Newfoundland & Labrador,” says Jill. 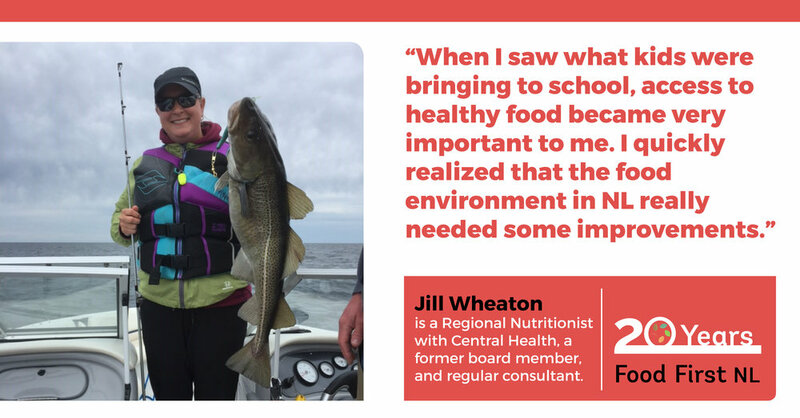 Jill Wheaton got involved with Food First NL (then The Food Security Network) when she first started working as Regional Nutritionist with Central Health. 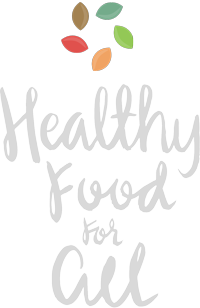 However, it was when her daughter started school that Food First NL’s “healthy food for all” mantra really hit home. Jill got involved with the Central Wellness Coalition at that time, and noticed community grant requests for food-based programs like cooking classes and community gardens were gaining popularity. 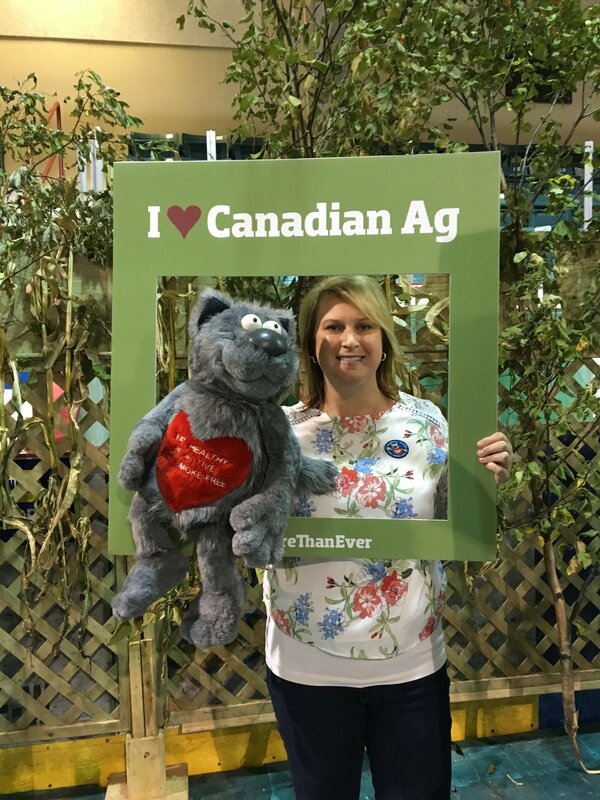 In her time as board member, Jill has enjoyed watching the growth of community gardens and backyard gardens throughout the province. “They have popped up everywhere, and it’s visible as you drive though communities,” she says.